A powerful medical billing services company will give you tangible results and enough credentials on how they have reduced loopholes in revenue cycle billing by combining expert resources and robust processes. ♥ Reducing in-house costs and the backlog of accounts receivable is a key area that has to be targeted. It is quite evident that a dominant medical billing company will set up a strong foundation and give a boost to your financial credentials by laying down the right checks and balances. ♥ There are plenty of medical billing services companies already present in the marketplace. While it is true that a lot of them are assuring the prospects about their functional best practices, it is important for you to make the judgment by doing a thorough SWAT analysis. ♥ A critical aspect will be an actionable plan on how they will be instrumental in elevating practice management experience of a medical provider. A specialized extension to existing operations of a medical practice with 100% HIPAA compliance will also hold pertinence. The federal mandates are quite clear. Providers need to be more specific with their service prices and a clear understanding of what are the immediate priorities of the payers. Claims adjudication is not going to get any simpler and as a practice, you will have to evolve your revenue cycle management services to help you with consistent collections. Earning reimbursements with a transparent submission of medical claims will be important. A provider also will have to ensure that their denial management methods are up to the mark and keep up with pace with the payer requirements. Over the last decade, Sunknowledge Services Inc has been a powerful company delivering state of the art solutions in medical billing services. Waiting to know about us? 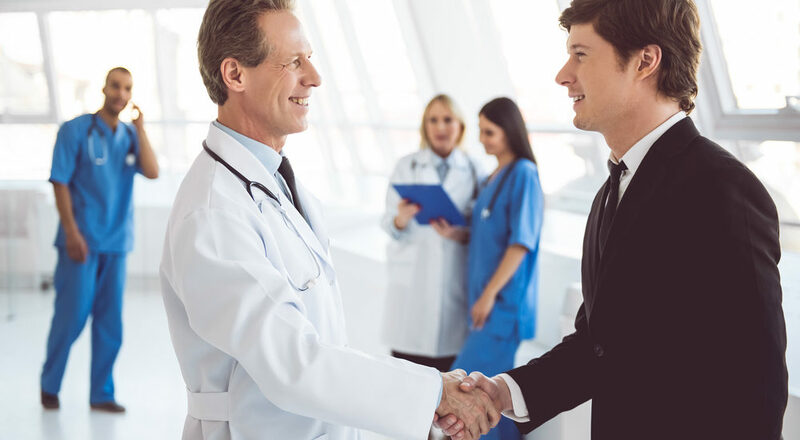 Let our experts share with you, our best practices, credentials and what we bring to the table as a complete medical billing services company. We are just a call away!